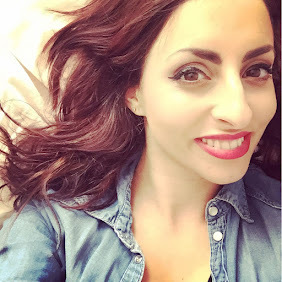 So i recieved my Glossybox the other week and have been trying out the goodies! Yet again I wasnt let down and got so excited unveiling the gorgeously (is that even a word?!) wrapped box. The theme this month was "International Superstars" so products from around the world. In my box I recieved the following items. 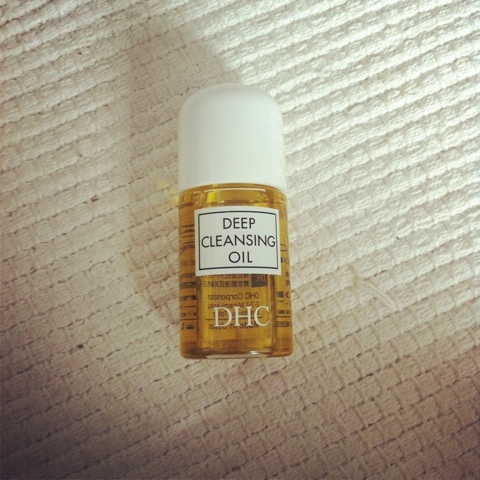 Deep cleansing oil by DHC. This product states it is "a water-soluble cleanser that is better than any other make-up remover you've ever tried." Now thats quite a bold statement to make! I was a little worried as thought the product would make my combination skin type greasy and oily, but it didnt! It has a light herby scent that feels gorgeous on the skin, you put it on dry skin, massage in then rinse. It is fab I have to admit, but I wouldnt say it is the best ever as I still end up with some makeup on which goes onto the towel I use. Still a good cleanser though, maybe I need to work it more into my skin. 7/10. Alessandro pro white polish. This product states it is a "Optically brightening effect nail polish with anti-yellowing formula for radiant white and gleaming nails". I put this on my nails the other day, it was easy to put on and it did appear to make my nails look healthier. They appeared brighter and healthier. It goes on like a clear nailvarnish. One thing I will say is it really smells strongly of nailvarnish!!! More then most polishes! 8/10. 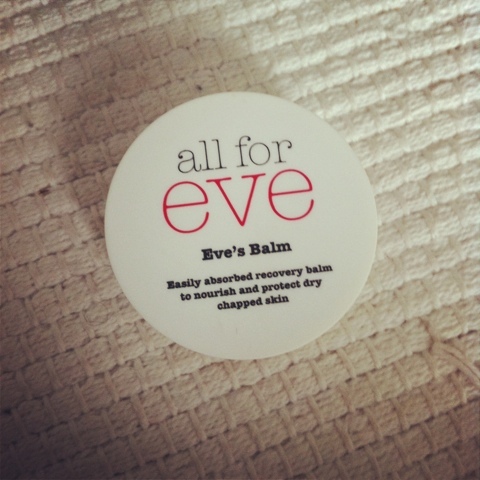 All for Eve for the Eve appeal Eves balm. This states "Eves balm is an easily absorbed recovery balm to nourish chapped skin". This product instantly reminded me of Elizabeth Ardens 8 hour cream. It smelt similar and gave me a similar effect. The balm nourished my lips and i also used it on my heels. My lips felt moisterised and soft, though my heels were still dry it took the "edge" of the dryness away for a short period. 5/10. Vera Valenti L'ombre a Paupiere Margarita eyeshadows. 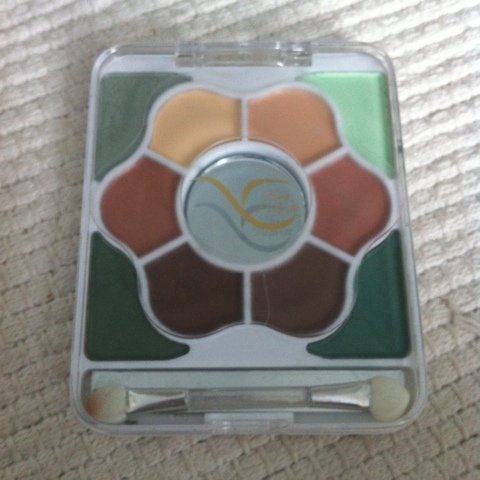 This palette states it is "offering a selection of ten different colours with an applicator included". I have to admit I wasnt overly impressed with this. The applicator did not apply the shadows well, the colours did not have much pigment and did not last long. The colours were tones of green and browns with a highlighter. Was not impressed. 2/10. 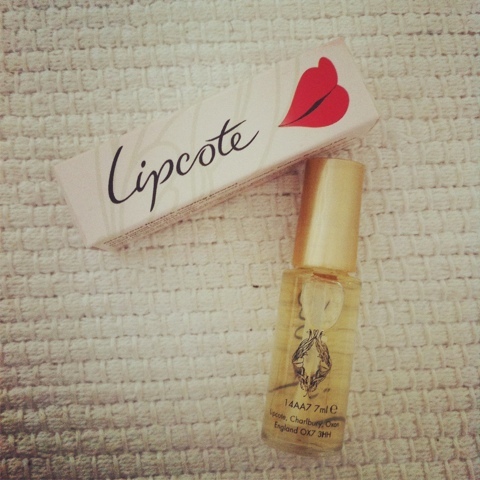 Lipcote states its the "original lipstick sealer and secret of long lasting, feather fade and water resistant lipstick". This certainly works, my lipstick lasted long and had lasted through my cup of tea and biscuit treat when normally the particular brand of lipstick I used would not do this. 8/10. 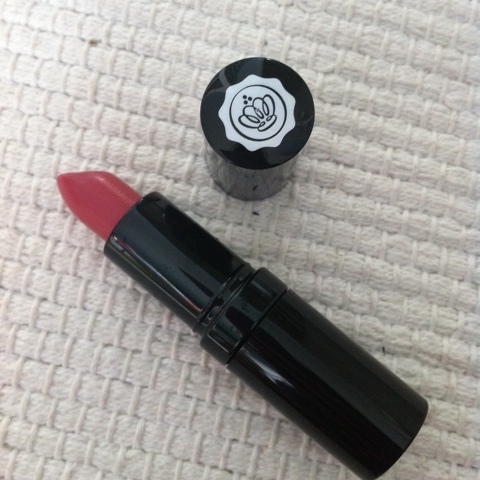 Glossybox, Glossybox lipstick in Glossy Pink. Full size. "Professional beauty lipstick for soft and glamorous lips with a luminous, long-lasting colour". This is now my favourite brand of lipstick!!! It used to be MAC but boy does this do what it says it does! I applied the lipstick in the morning and after a cuppa, lunch and drinks it was still on!! The colour was gorgeous and my lips felt soft! Definately recommend this! 10/10!! Hope you enjoyed this months review of Glossybox! See pictures of the products, hope they are either below or above! Am doing this on my phone so fingers crossed! :). I just subscribed to this in time for next month, is it good? laurzie. Vivo!! Makeup bargains review....pt 1. Look at my latest little super find! Beauty! Hair! Plum it right up!